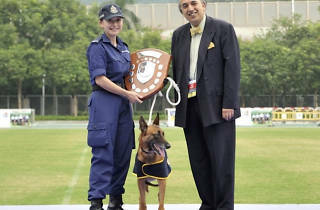 This showcase gathers Hong Kong's most elite Police Dogs to increase public awareness of the importance of being a responsible dog owner. 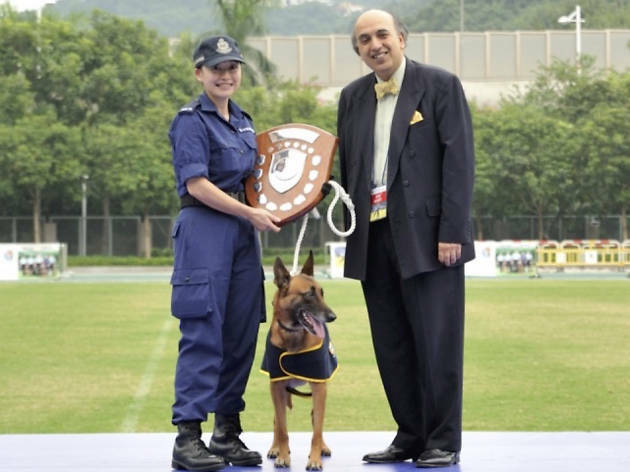 The SPCA and the Hong Kong Police are co-hosting Hong Kong's top Police Dogs in a series of exciting competitions of skill. The event will feature celebrity MC Helena Law and a performance from the Police Pipe Band, as well as a colossal police crime fighting show. Onsite stalls and photo opportunities tie this event together to make it a breathtaking afternoon of engaging demonstrations. Get your tickets from any of the SPCA centres!